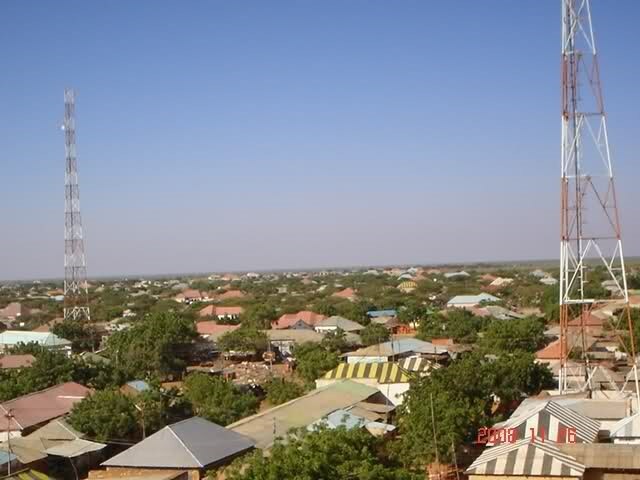 A suicide bomb killed Abdifatah along with local politician. Abdifatah left Al Shabaab in 2013 and joined the federal government of Somalia. Buhoodle is a district in Togdheer region, but it is not under the control of Somaliland. Local militias, as well as supporters of Puntland and Somaliland, have a presence in the town which is located the border with Ethiopia. No group claimed responsibility for the suicide bomb which is the first of its kind ever happened in the town.